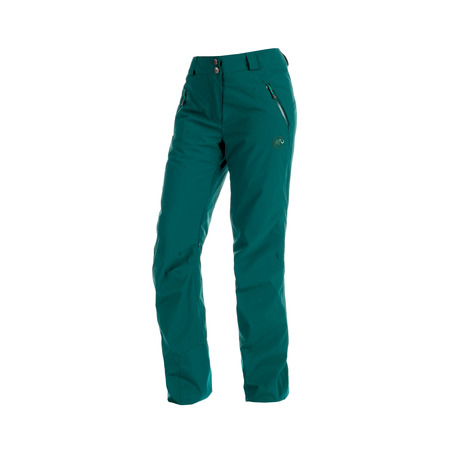 Feel at ease in the snow with these pants: the Alvier Armor HS Pants Women bank on Mammut® Phase Weave™ technology, which seamlessly integrates and combines extremely different material properties and processing methods into a single material, allowing you to enjoy a higher level of comfort and more aesthetic look. 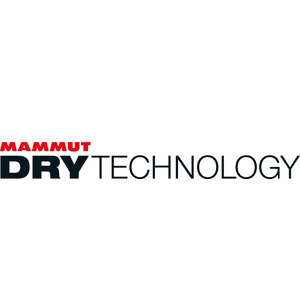 With Mammut® Phase Weave™, abrasion-proof zones are integrated into areas subject to particular stress. 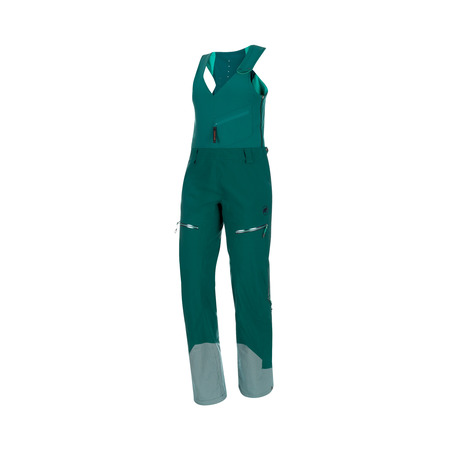 Perfect for diving into a white skiing or snowboarding adventure. 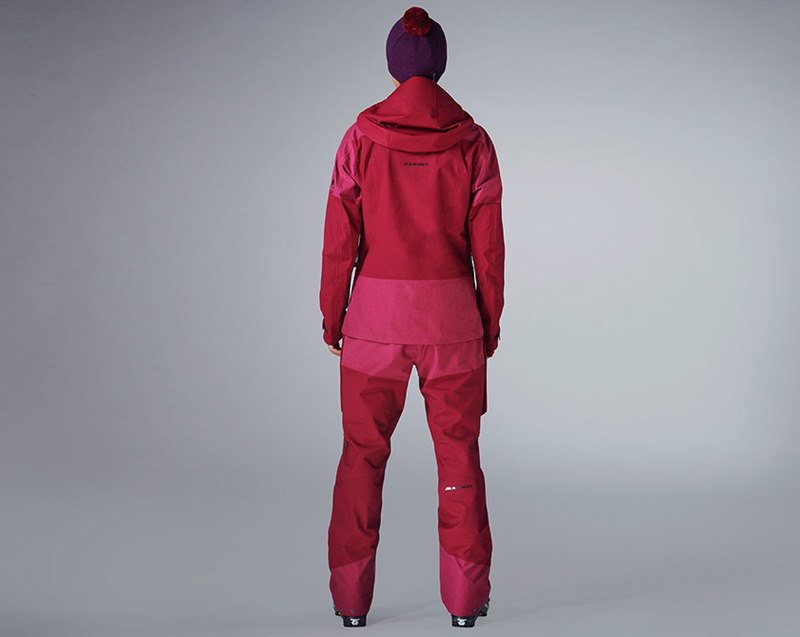 On the slopes with unique technologies These ski pants are named after the 2343 metre high Alvier in the Swiss canton of St. Gallen, which offers attractive ski tours. 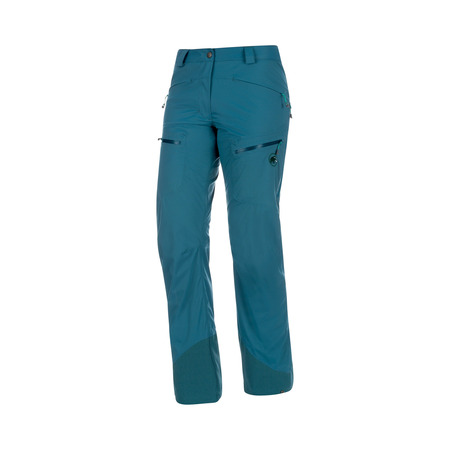 However, our Alvier Armor HS Pants Women also cuts a good figure on other mountains, because they are characterised by our innovative Mammut Phase Weave™ technology. 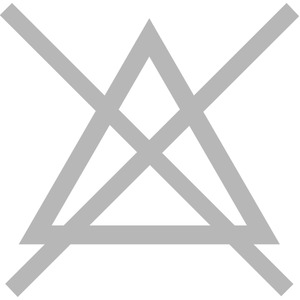 This makes it possible to seamlessly combine different materials and finishes for a garment that is directly tailored to your needs. 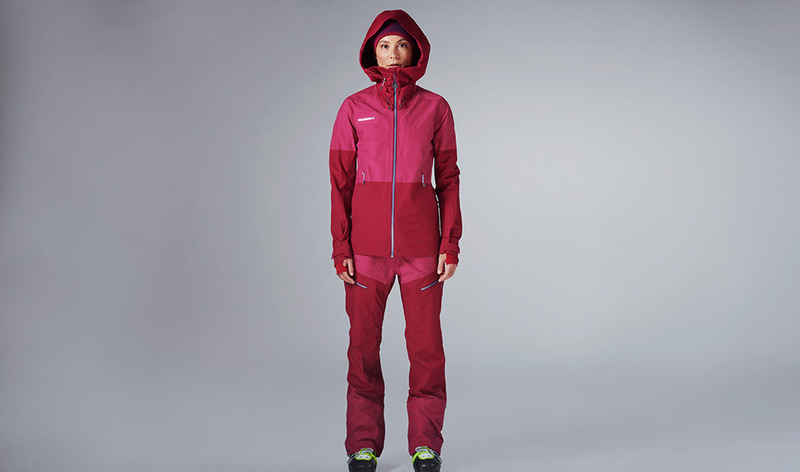 Especially ski tours demand a lot from your clothing. 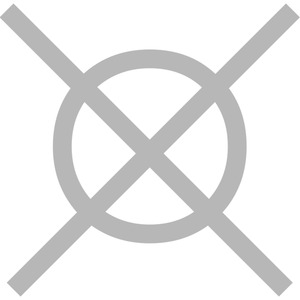 We integrate more abrasion-resistant zones in highly stressed areas to increase the durability of the trousers. 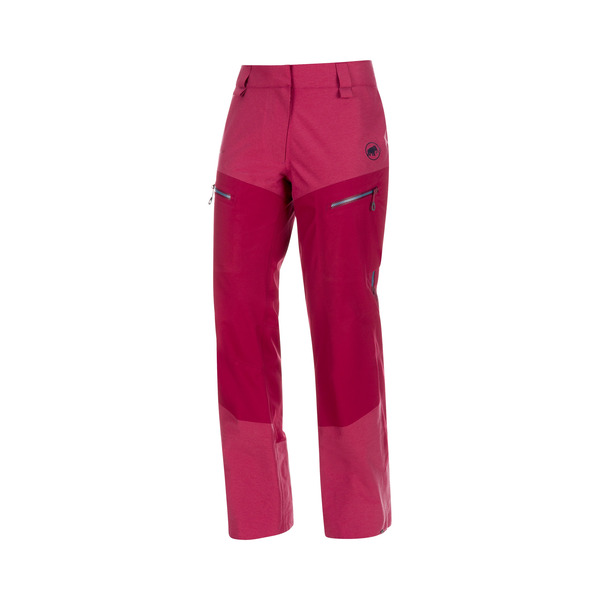 Ski pants with reliable weather protection Our Alvier Armor HS Pants Women combines design and function for maximum skiing fun. 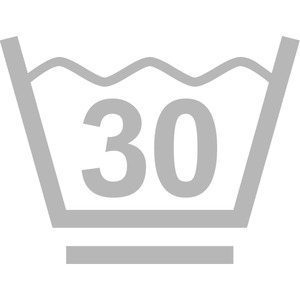 The waterproof surface of the trousers does not allow moisture to penetrate, but does allow steam to escape. 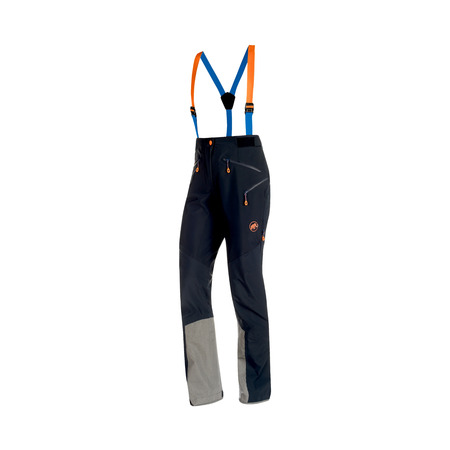 This balance gives the pants unparalleled comfort for great piste adventures. 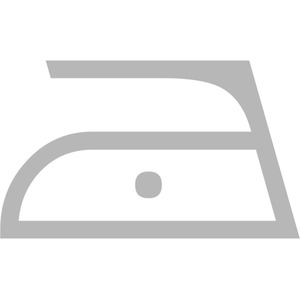 The Alvier Armor HS Pants Women with reinforced hem and Dyneema® ski edge protection in the lower hem area of the trousers defies the sharp edges of your skis. 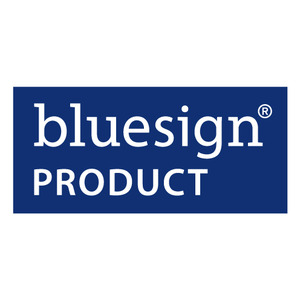 This makes them more resistant and increases their service life even on demanding tours.